Protect your lawn and plant material with a properly functioning irrigation system. 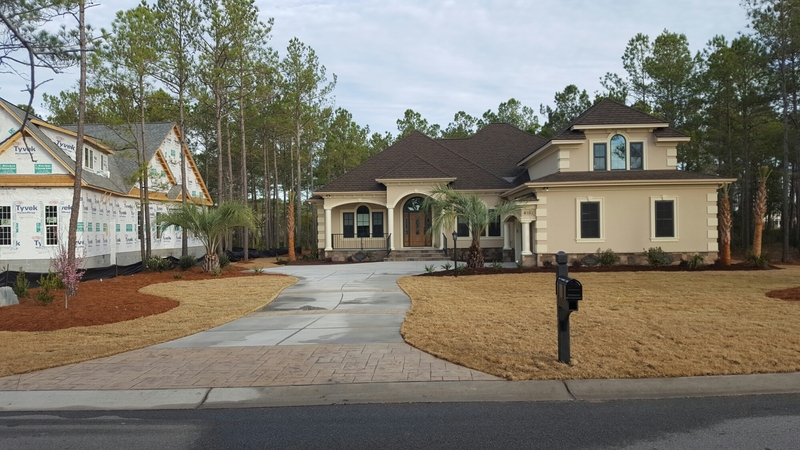 Proper watering is a key part of keeping your lawn healthy and green and an irrigation system that’s tailored to your landscapes needs offer substantial advantages. Efficient and conservative water use is our goal with irrigation. Proper design, installation and placement of components will aid in reduced water waste, improved water distribution to the landscape and reduced cost. 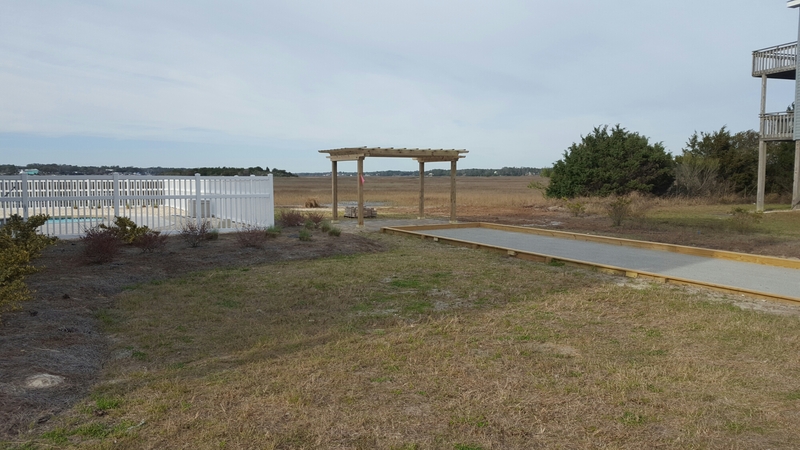 Outdoor Innovations offers full irrigation services for customers in the Brunswick County area. 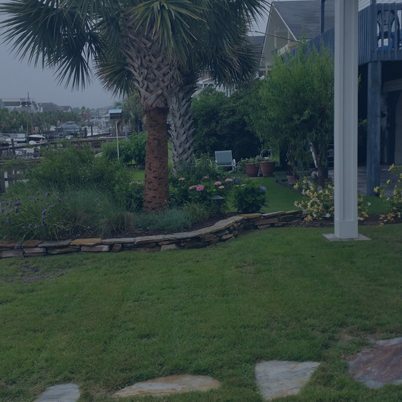 We are North Carolina Licensed Irrigation Contractors as required by state laws. 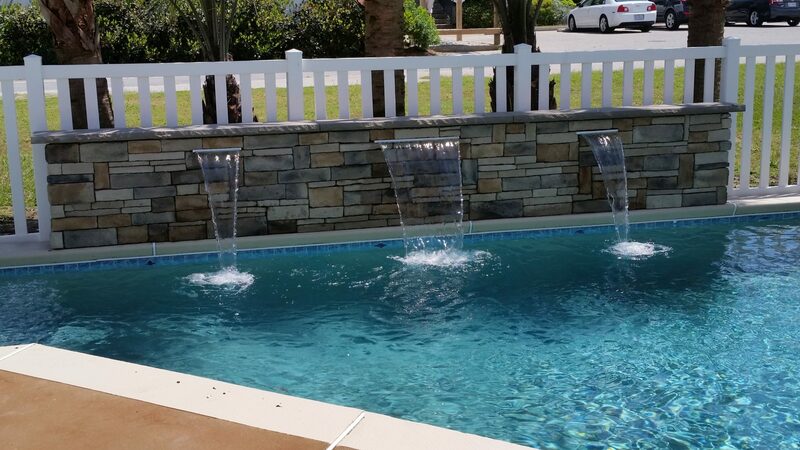 In addition, we have the NC Plumbing License and are Certified Backflow Inspectors/Installers. 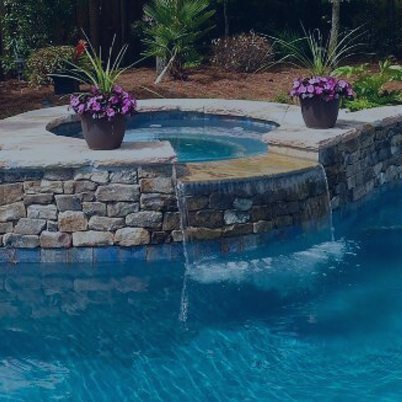 Outdoor Innovations can repair and or upgrade your existing system or design and install an entirely new irrigation system to fit your needs. We also provide preventative maintenance with annual winterization and spring irrigation start-up services. 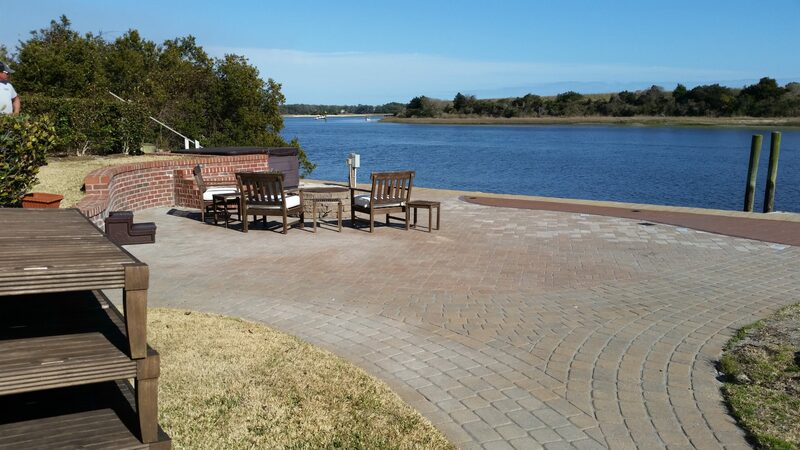 Outdoor Innovations has been meeting the needs of residential landscape customers in North Carolina for over 10 years. 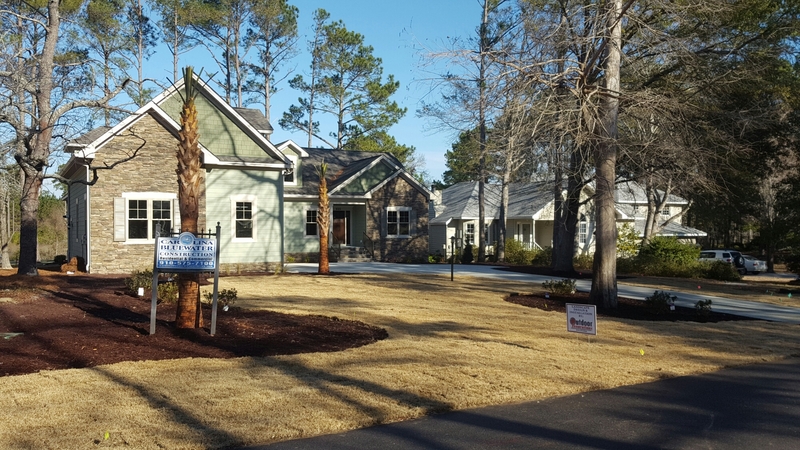 Our team members are talented landscape professionals that will work with you to identify exactly which services you desire and your vision for your property. We then ensure we get the job done correctly, on schedule and within your budget. 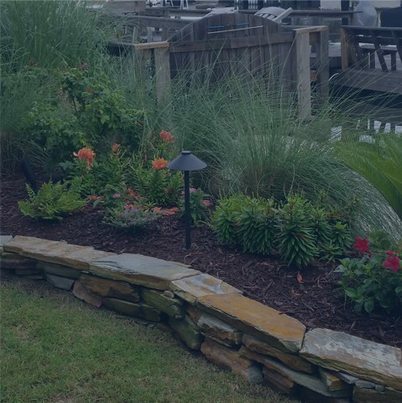 We offer landscape and hardscape design and build services, landscape management, lawn care, irrigation, landscape lighting and more. 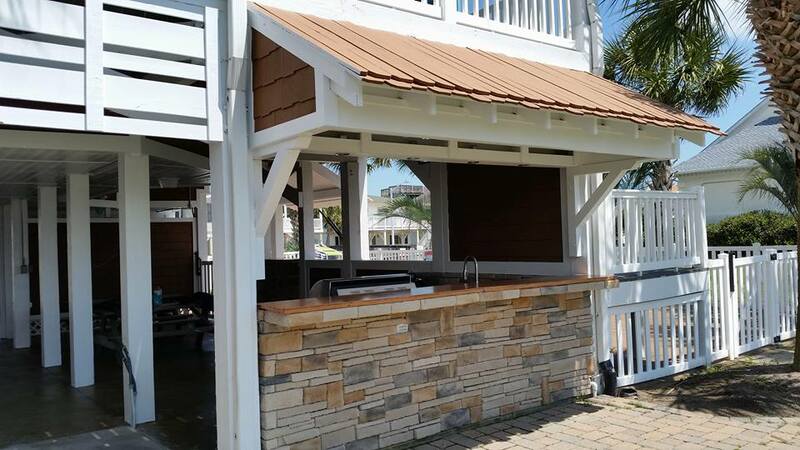 Our mission is to provide our clients with superior results through great service, quality products, efficiency and fair prices, allowing you to sit back and enjoy your Outdoor Living Spaces! We also offer a full range of commercial landscape services for large and small commercial properties. 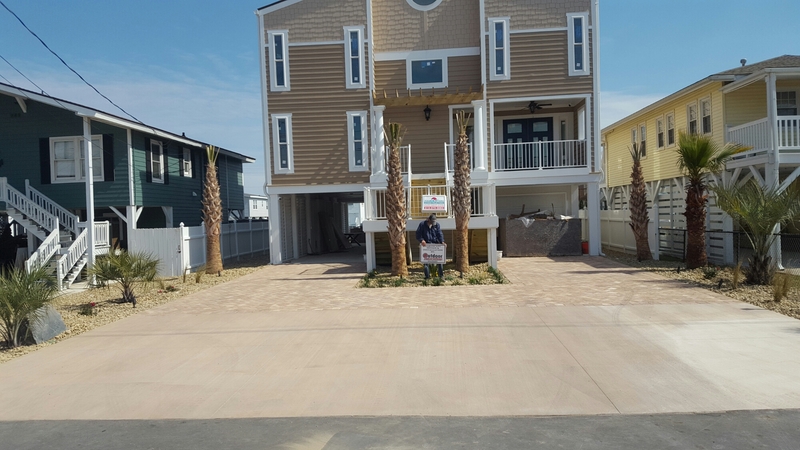 We provide landscape management for homeowner’s associations, apartment complexes, office buildings, and retail complexes. 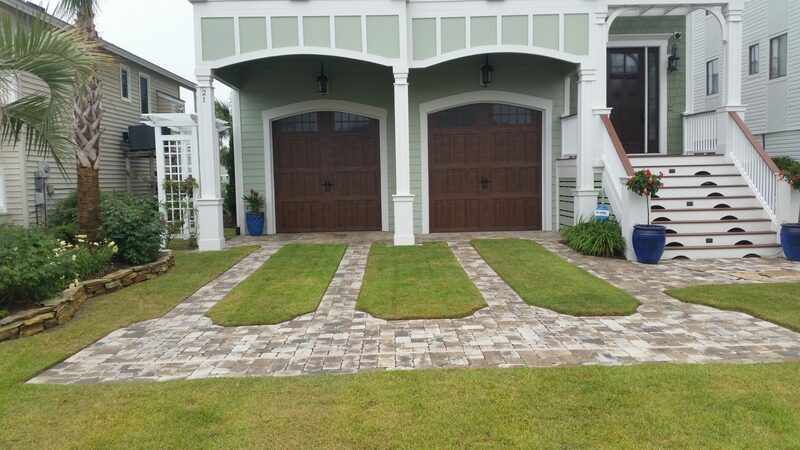 We’re here to help with all your commercial landscaping needs. Please contact us for a calendar detailing the standard landscape management services provided or to discuss the landscaping requirements of your commercial property. Outdoor Living is more than just a patio & landscape. 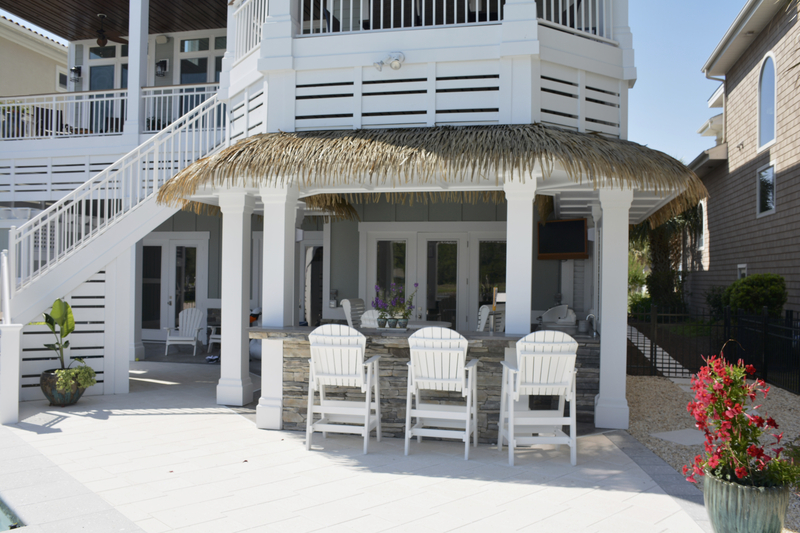 We believe that outdoor living should be a continuation of your home. The key to an amazing landscape is originality. You want a landscape design that is unique to you – one that reflects your vision, personality, lifestyle and gives your home aesthetically pleasing appeal. 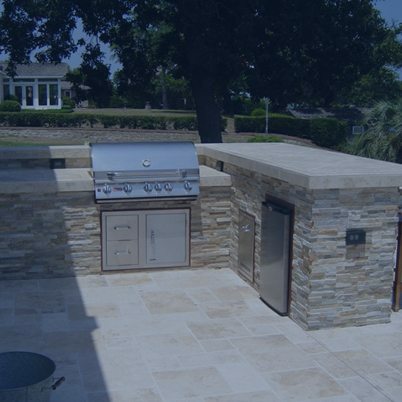 Whether you like to entertain and host parties, sit near a gentle crackling fire to read a book, or you are a back yard BBQ master, we can design to your vision and install with quality products that will last for years to come. 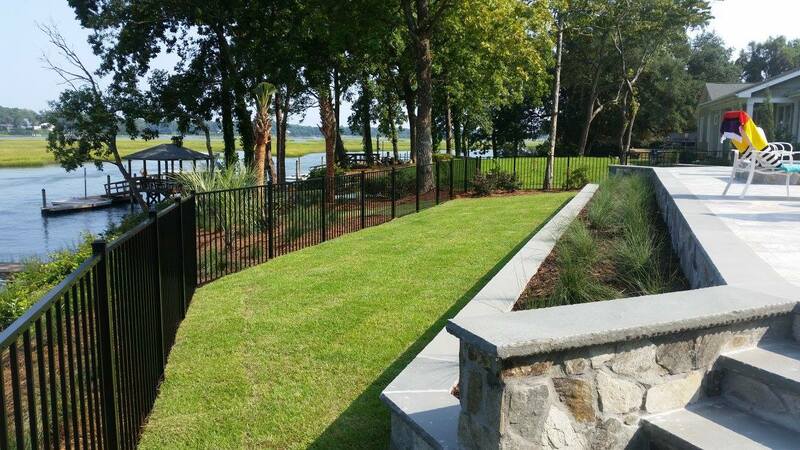 By providing our customers with custom landscape designs, we can craft beautiful and attractive landscapes and outdoor living spaces that have all of the characteristics you’ve wanted. You let us know what you’re looking for and we’ll put it into action!